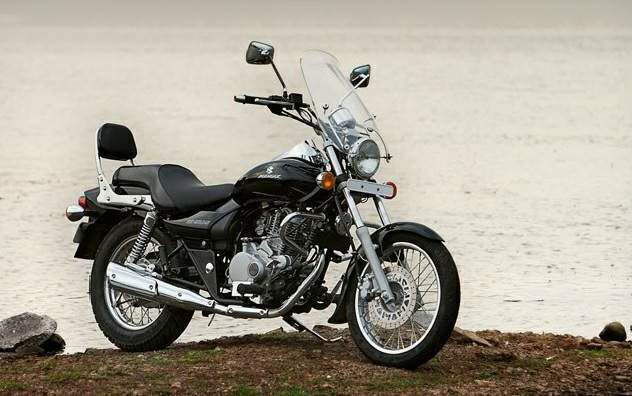 In July 2010, Bajaj launched a 220cc version of Bajaj Avenger, with slight changes in its dial in tank showing indicators, fuel level, status and head light. In its newest form, the Avenger’s exterior design apart from fresh graphics still remains that old, reliableand comfortablelow- slung cruiser. The overall ergonomicsof the motorcycle are perfectly designed from the handlebar-footpegs-seat makingit fit forlong distance touring.It provides avery relaxed and laidback riding position without the rider having to stretch his arms to reach the handlebars. The Avenger with its low-slung appearance is built for the riders with short heights and is quite nimble to handle unlike other big and powerful cruisers available in India. For instance, despite its stretched wheelbase and extended rake with a bulk of 154kg, the Avenger is still one of the easiest bikes to ride in crowded city traffic. This underlines its all-around performance as an everyday bike as well as a trusty motorcycle thatyou can take out for long distance touring. 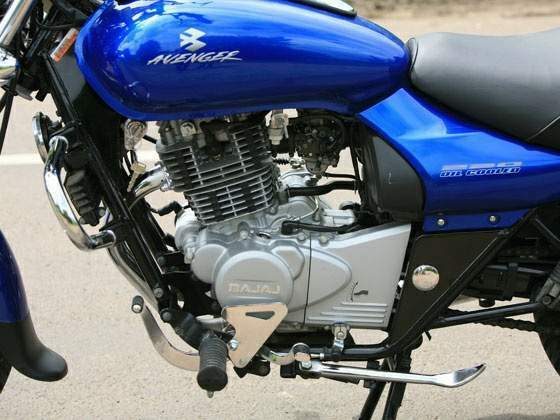 Bajaj has provided the bike with all the right ingredientsneeded– low saddle, wide and raised handlebars and feet-forward peg positioning to maker it a really nice-blue cruiser-to ride along with uber cool looks. 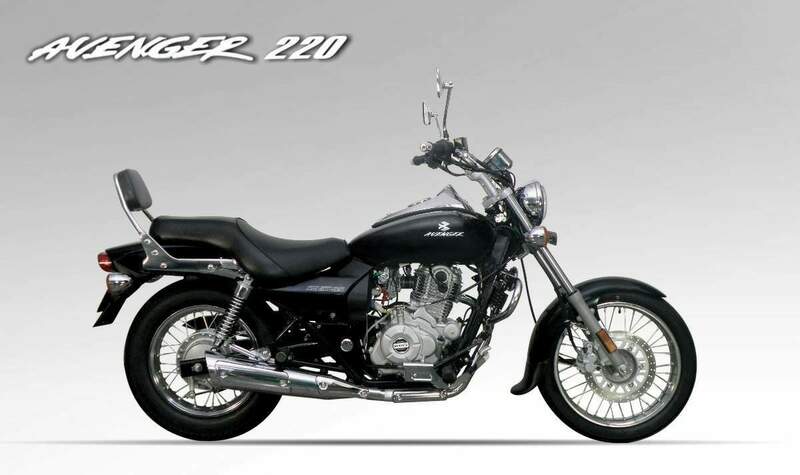 Residing inside the Avenger’s dual cradle frame, the 220cc DTSi engine. DTS-I stands for digital twin spark ignition. This technology employs twin spark plug instead of single spark plug. Twin spark plugs coupled with digital CDI ensures efficient combustion. The flame coverage is higher in the combustion chamber leading to complete combustion of air fuel mixture and elimination of any unburned fuel. This leads to a very good combination of power and mileage. Employing this technology Avenger produces stupendous power of 19.01 Ps without compromising on mileage. It also comes with Throttle responsive ignition control system IIIrd generation. It is a means of controlling the ignition by operating the throttle. Depending on the needs of the rider whether it be cruising, acceleration or max speed, the ignition requirements constantly change. Based on a particular amount of throttle opening, the magnetic field generated by the magnet opens or closes the reed switch. The reed switch is connected to the digital cdi, which signals the cdi to change/switch, the desired ignition advance timing maps. This helps in achieving a good balance between driveability and optimum ignition spark advance, resulting in an almost perfect ignition spark advance for every throttle opening and engine rpm.